Many years ago I was walking through a small, upscale shopping mall that was modeled after the Italian hill town of San Giminiano. (I believe it's now a parking lot... or something). As I passed the open door of a book and record shop that was modeled after Shakespeare and Company in Paris, I heard the most wonderful tune. 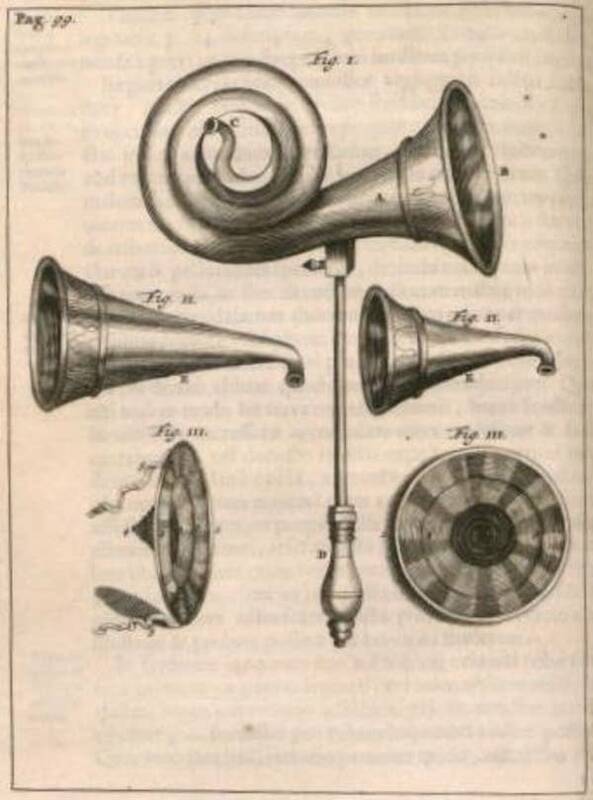 I had to turn in to find out what they were playing on their loudspeakers, which were modeled after an ormolu ear trumpet from late 16th Century Rotterdam. (Just kidding about that last bit, but the rest was accurate). It turned out to be a wonderful, infectious ground by Marin Marais, called "The Bells of Saint Genevieve." It's one of those tunes, like the Pachelbel Canon and Row, Row, Row Your Boat that is very hard to get out of your head.